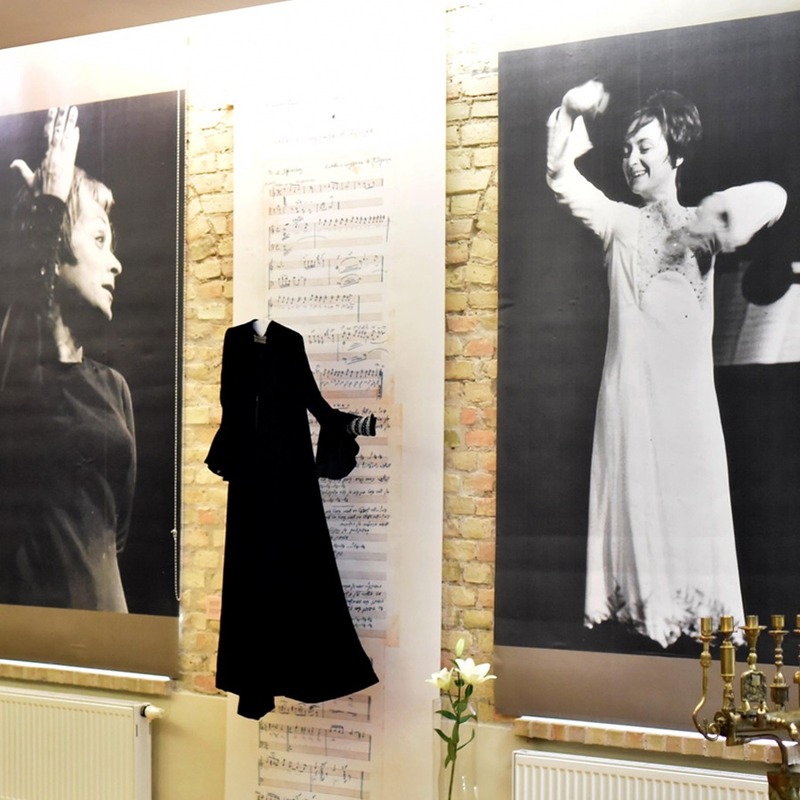 On September 25, exhibition “Nechama” was opened in the Tolerance Center of the Vilna Gaon State Jewish Museum in memory of Yiddish singer Nechama Lifshitz (Lifšicaitė) and the Vilna Ghetto. Markas Zingeris, Director of the Vilna Gaon State Jewish Museum, H.E. Amir Maimon, Ambassador of Israel to Lithuania, Mickey Kantor, head of the Association of Vilna and Vilna Vicinity Jews in Israel, Beit Vilna, and Roza Litay, singer’s daughter, addressed the audience. The event concluded with a concert, where Nechama’s friends from Israel and Lithuania – Michael Riskin, Misha Blecharovitz and Borisas Traubas – performed. The exhibition “Nechama” will be open until January 18, 2018.